The article suggests a framework for the analysis of local cultural policies. Its basic assumption is the idea that the articulation of the sociological and the economic approaches — geographically enriched — provides the best perspective and method for research. 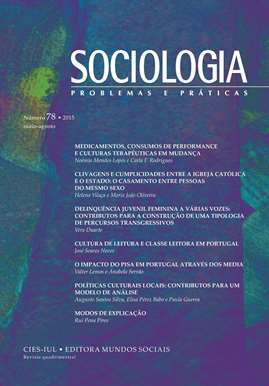 The article considers the scientific knowledge that is being accumulated, in Portugal, on cultural policies. It can be conceived of, and used, as a methodological development, oriented towards future research. Its aim is to offer a roadmap, to be specified and adapted to each case, both to the academic studies and to political institutions and agents.